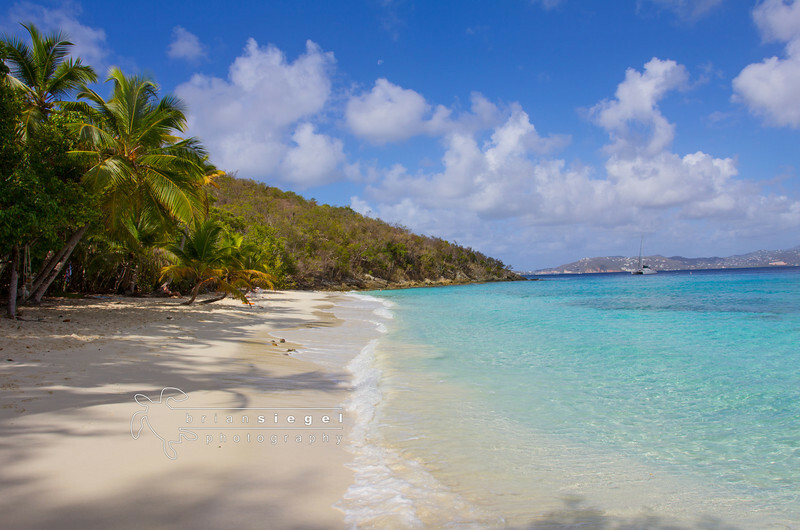 One of my favorite places in the world.. With a collection of approximately 20 of the most beautiful beaches in the world, and amazing diving and snorkeling, you will find heaven as I have and never want to leave...Photos and videos were taken at Caneel Bay and surrounding areas on St. John, USVI. 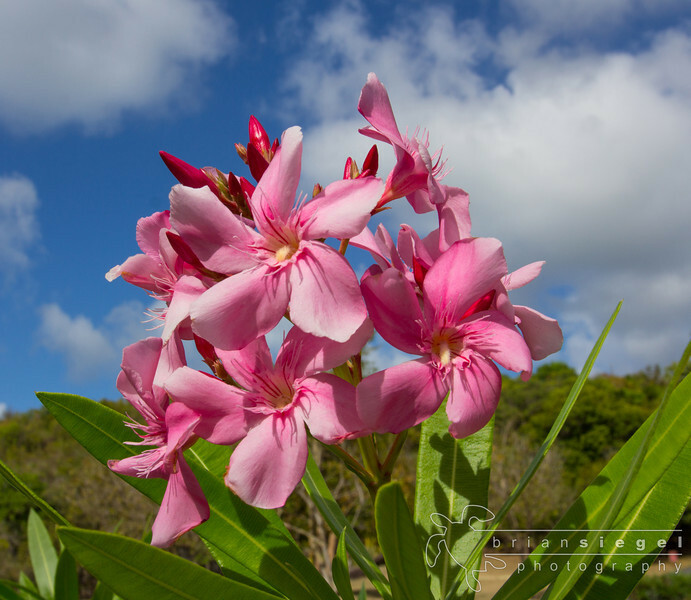 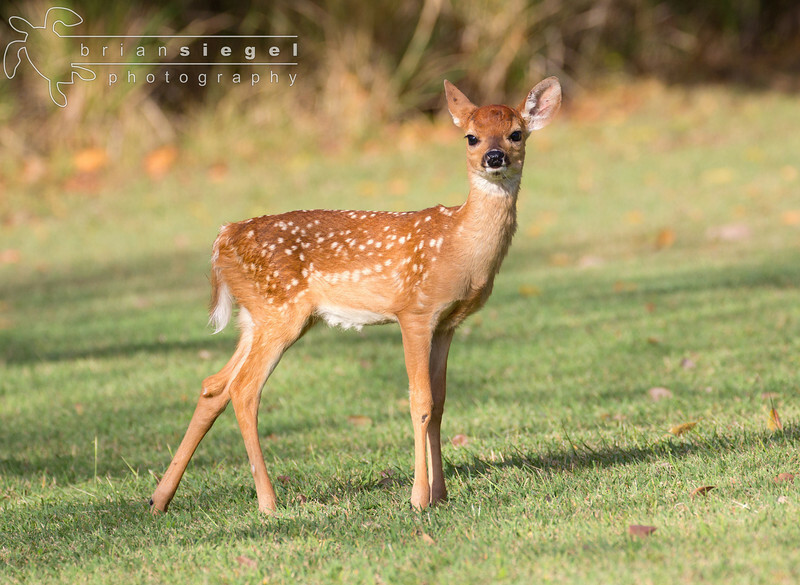 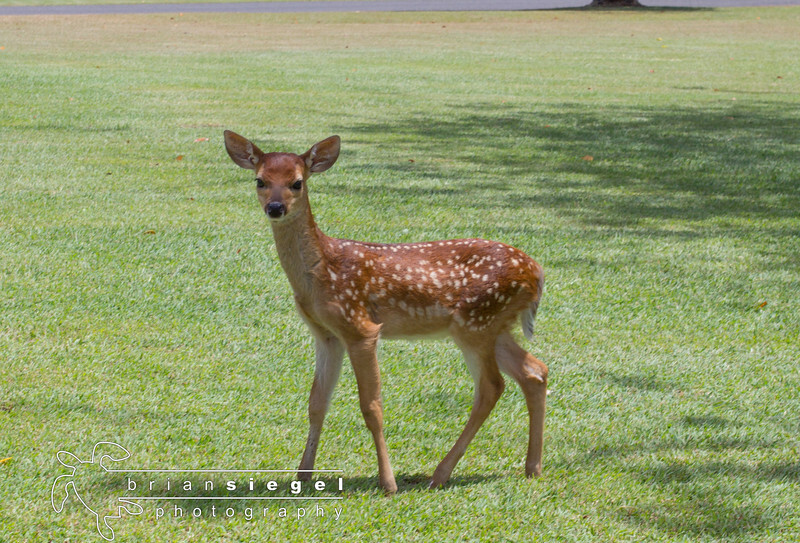 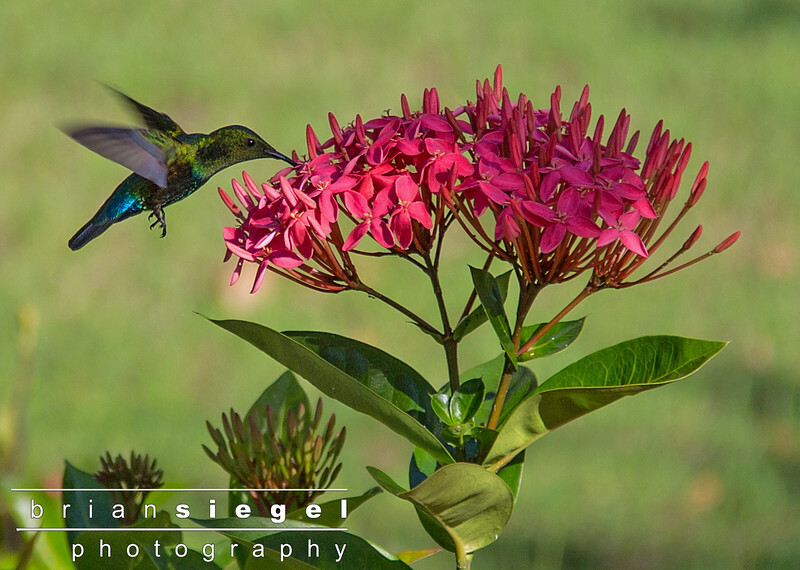 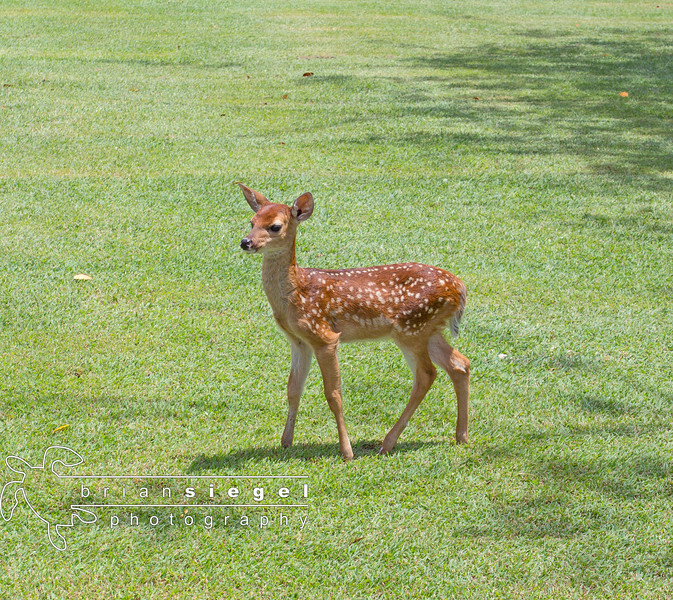 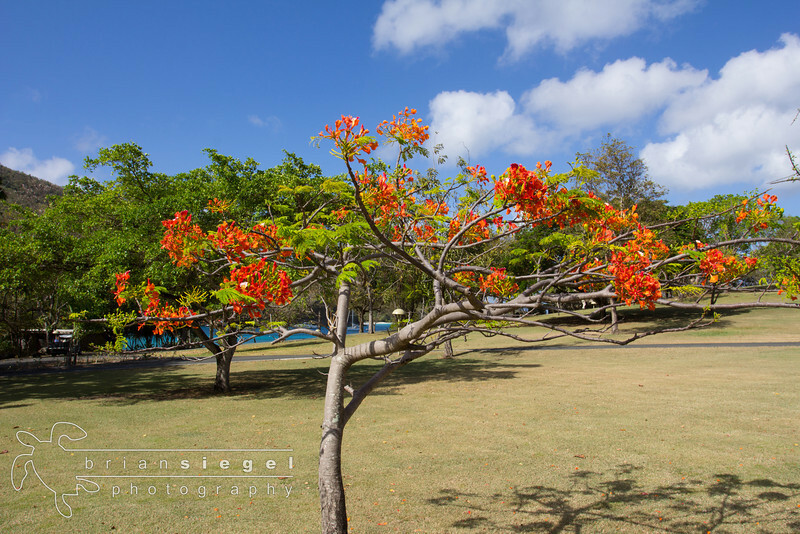 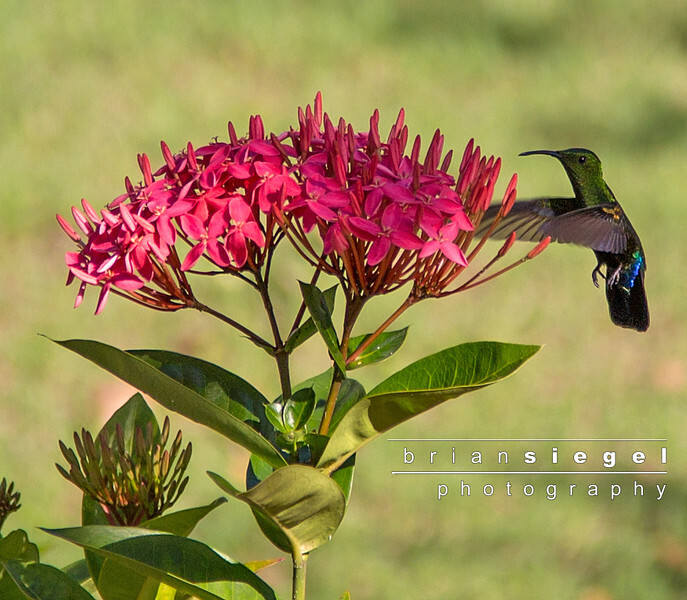 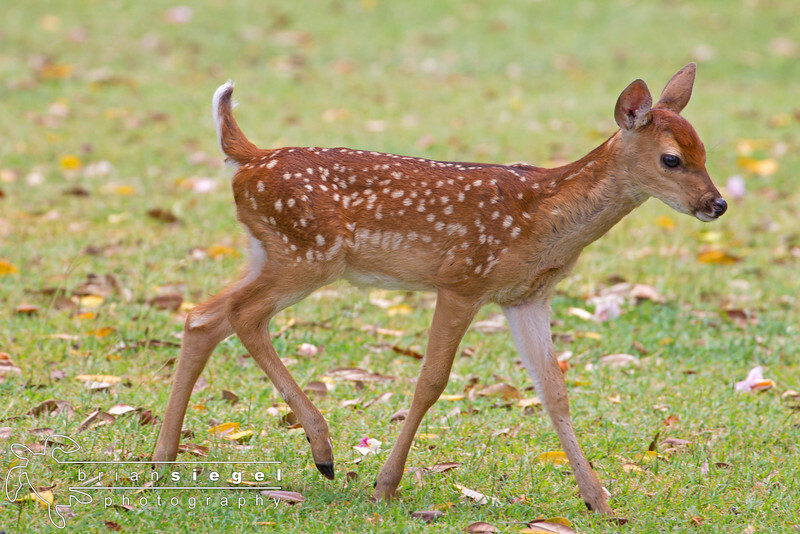 You don't have to be in the water or on the beach to see beauty..Just a walk around the grounds at Caneel will provide many magical moments like this. 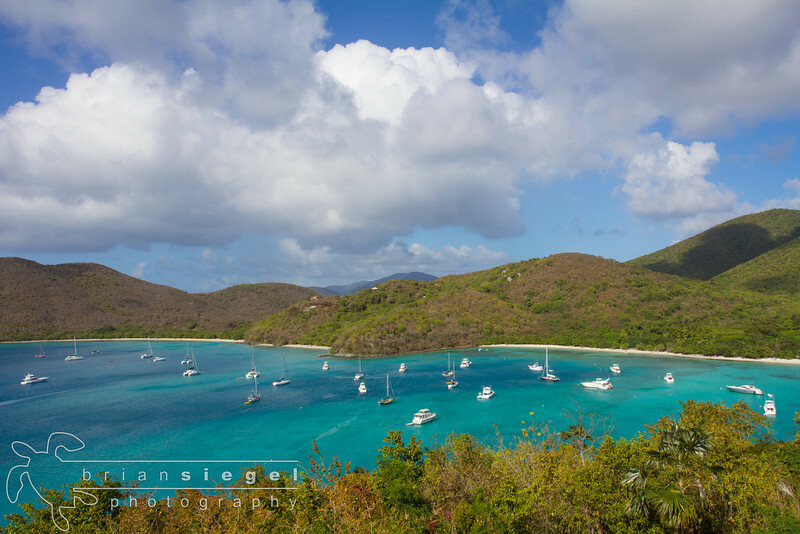 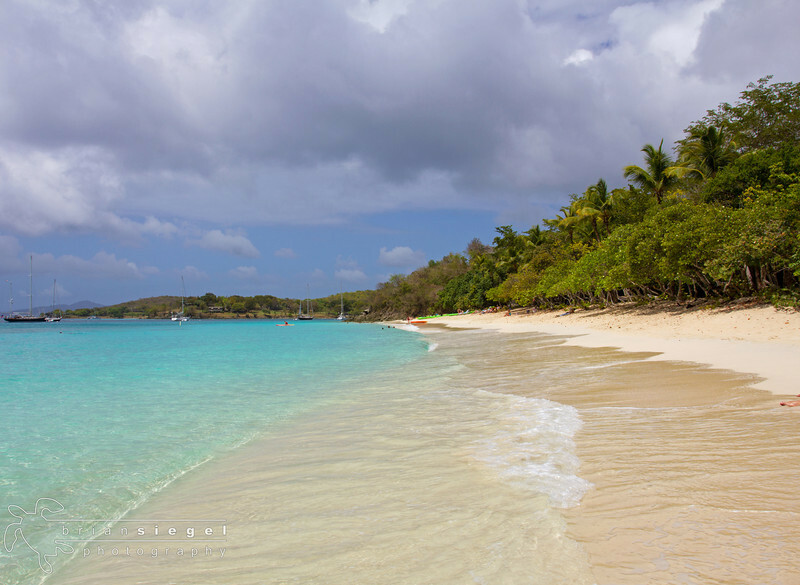 No need to leave Caneel Bay or St. John, but if you do, nearby is uninhabited Sandy Cay in the BVI's. 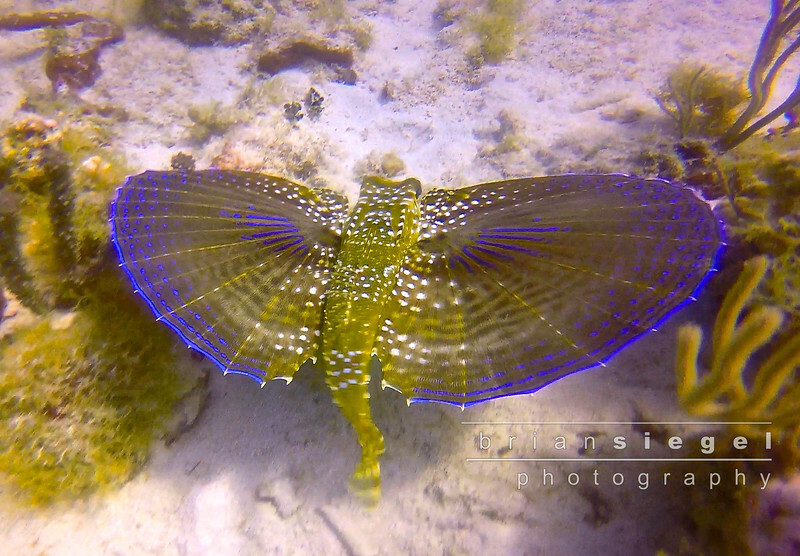 When diving or snorkeling, you never know what you might see..Here's the rarely seen Flying Gurnard with full wing extension in 10 feet of water near Lovango Cay in the USVI. 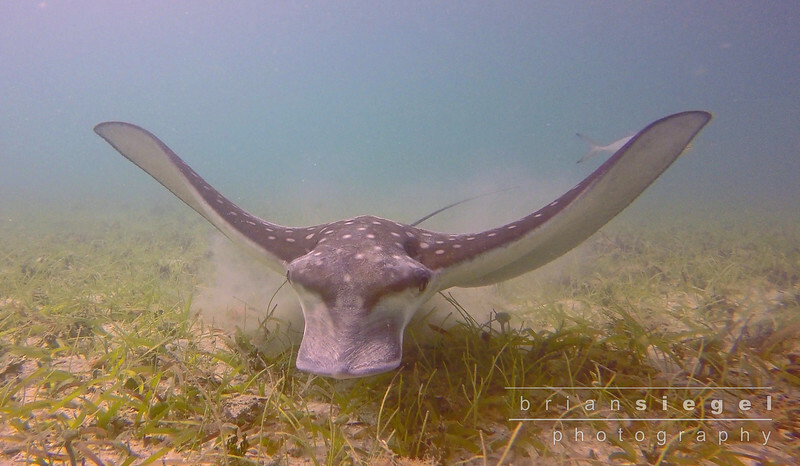 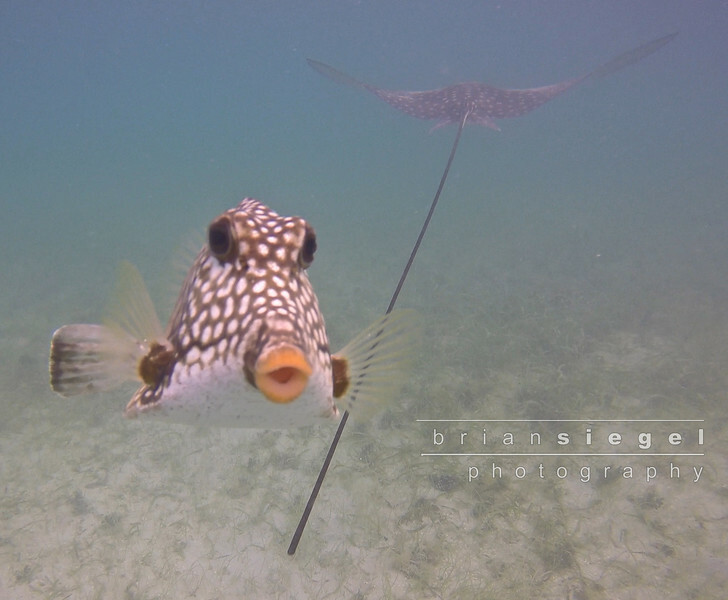 While snorkeling near Caneel Bay at Maho Bay, I came across, and was filming am Eagle Ray, when this little guy decided to photobomb my photo.. 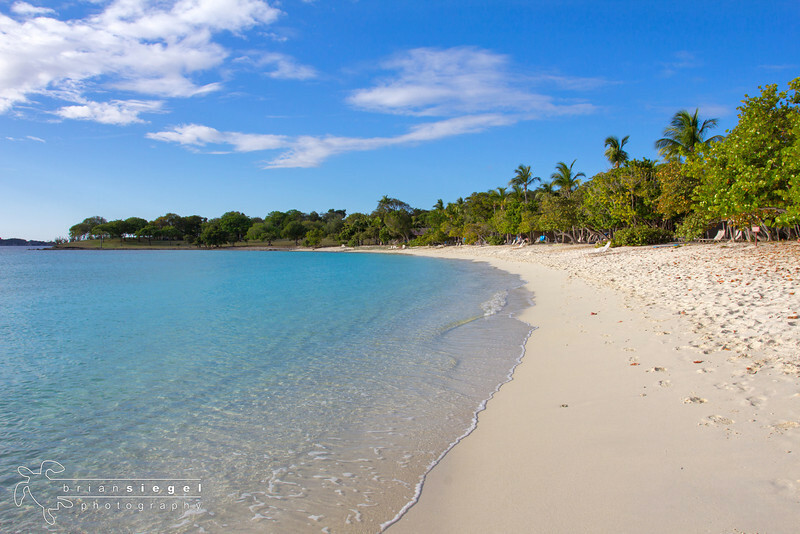 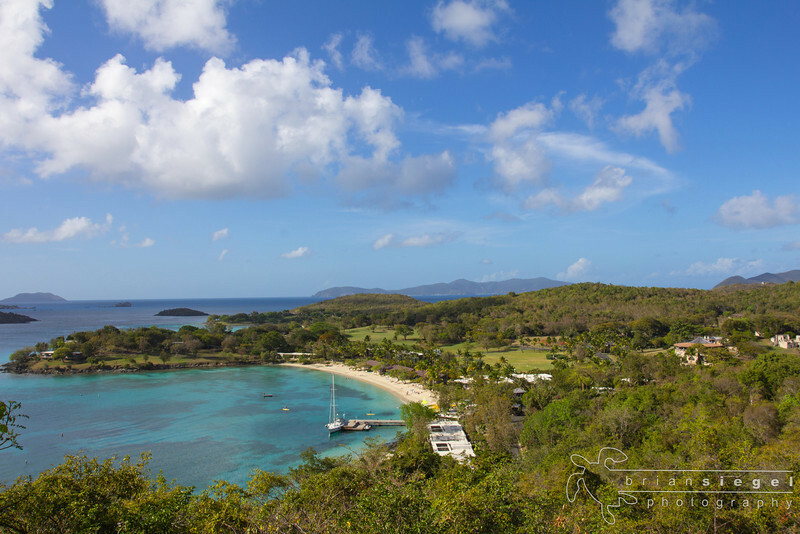 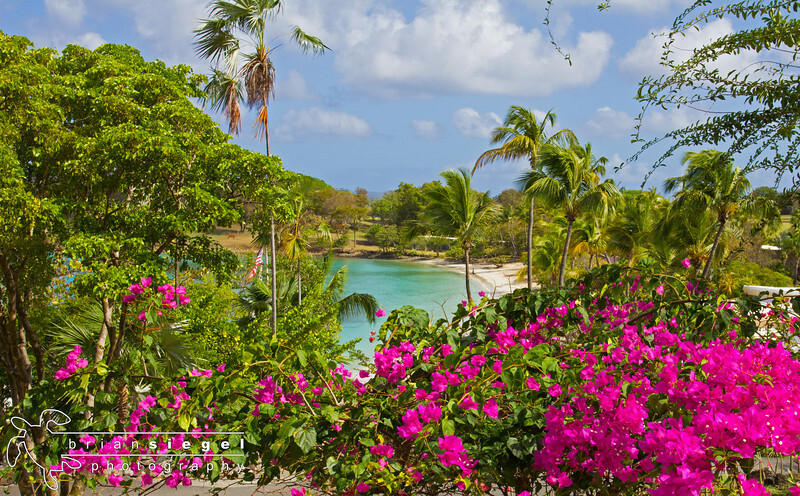 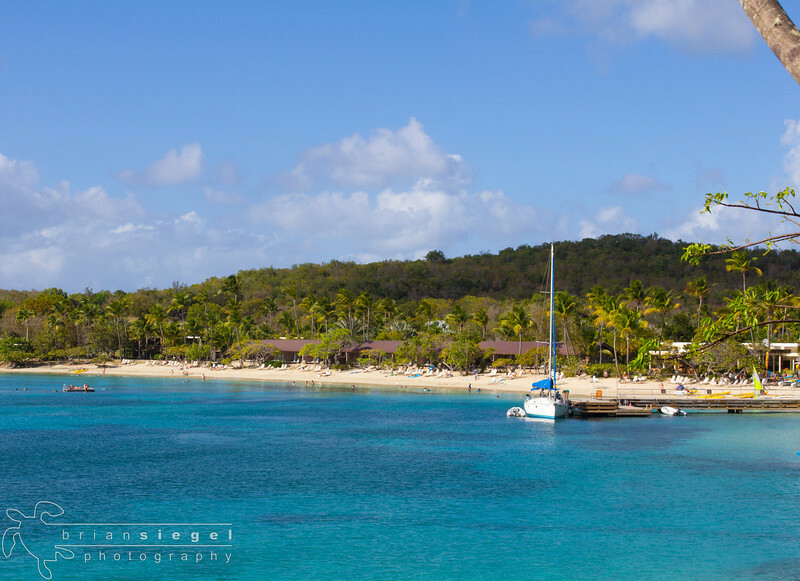 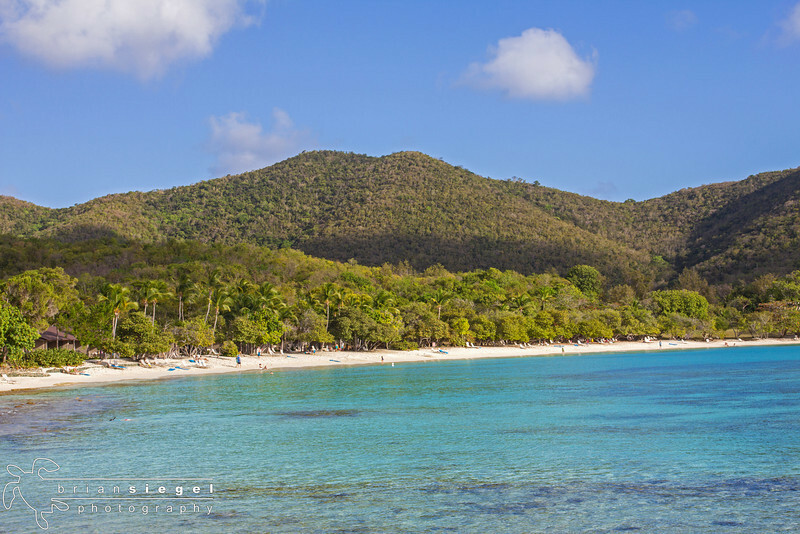 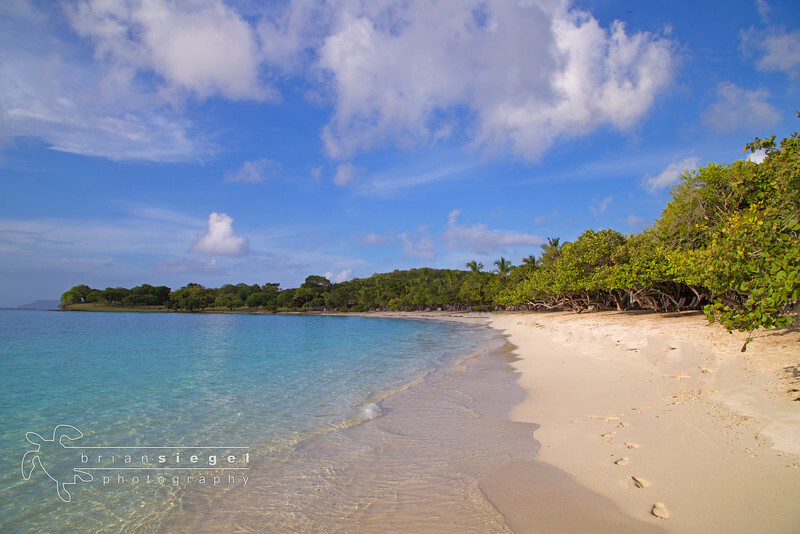 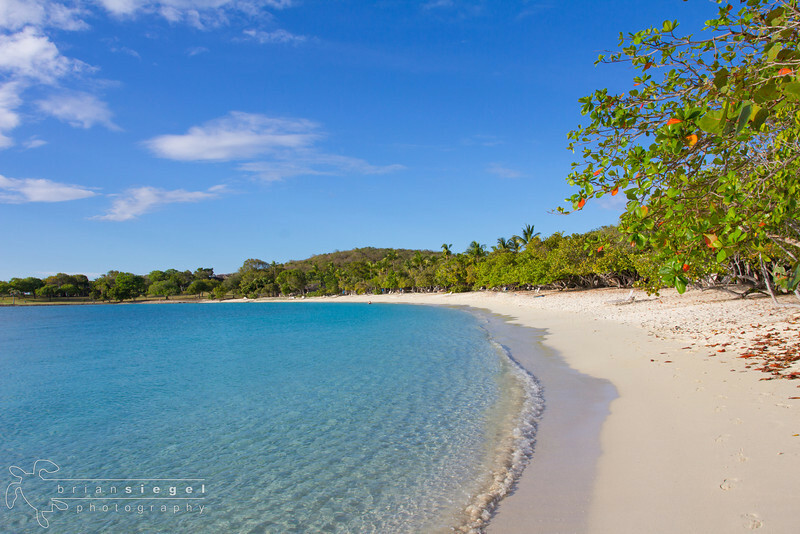 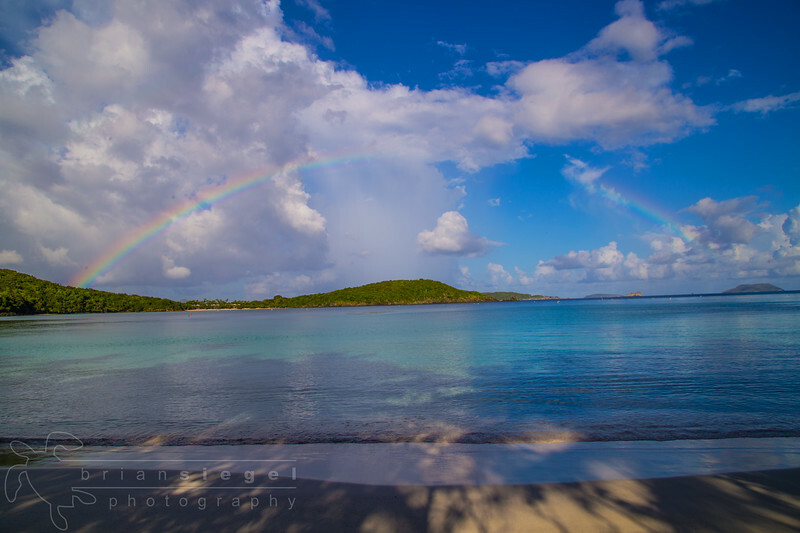 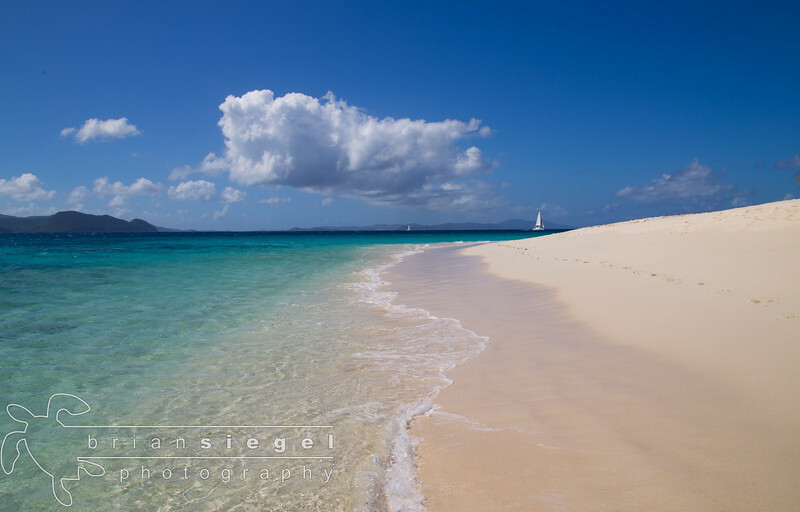 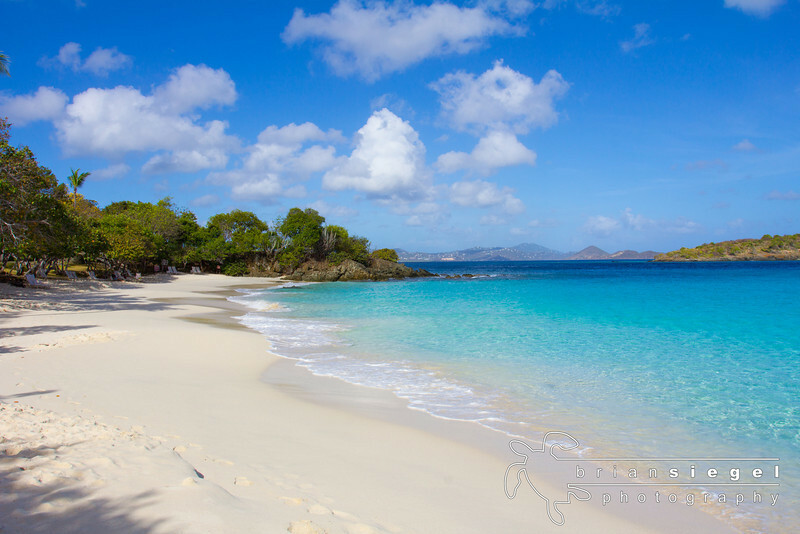 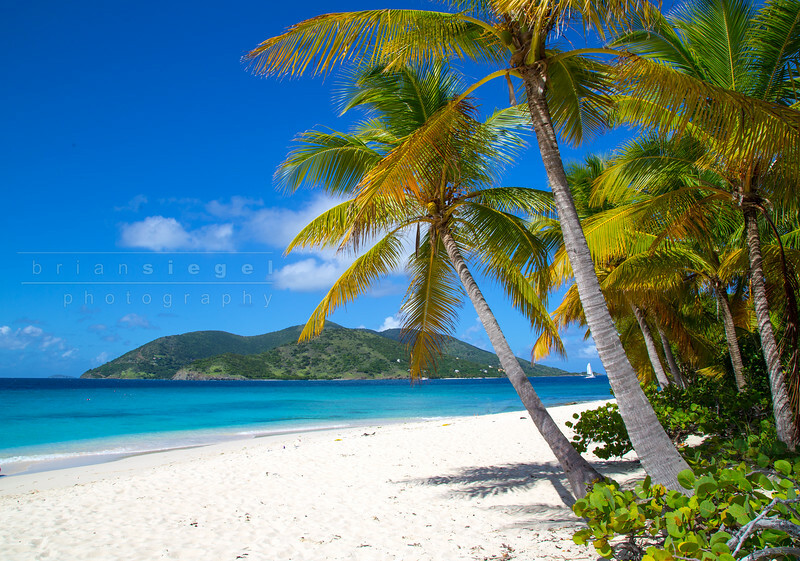 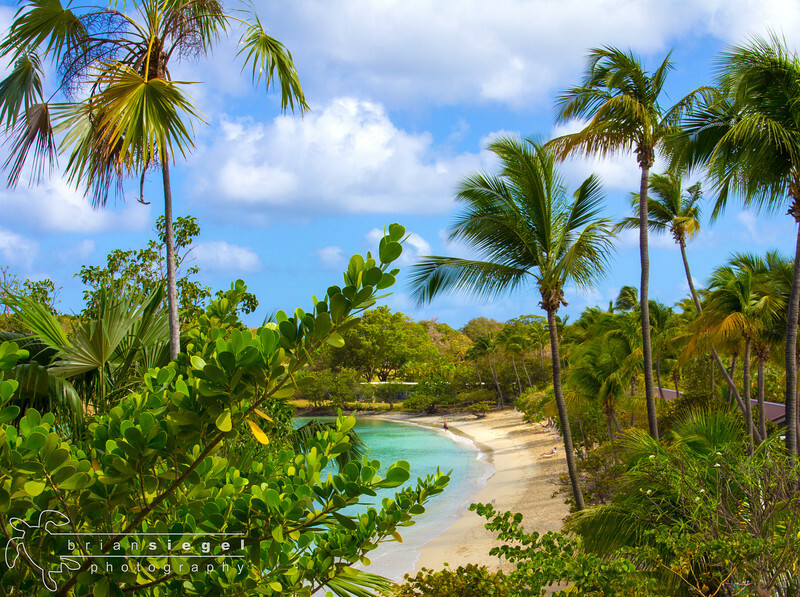 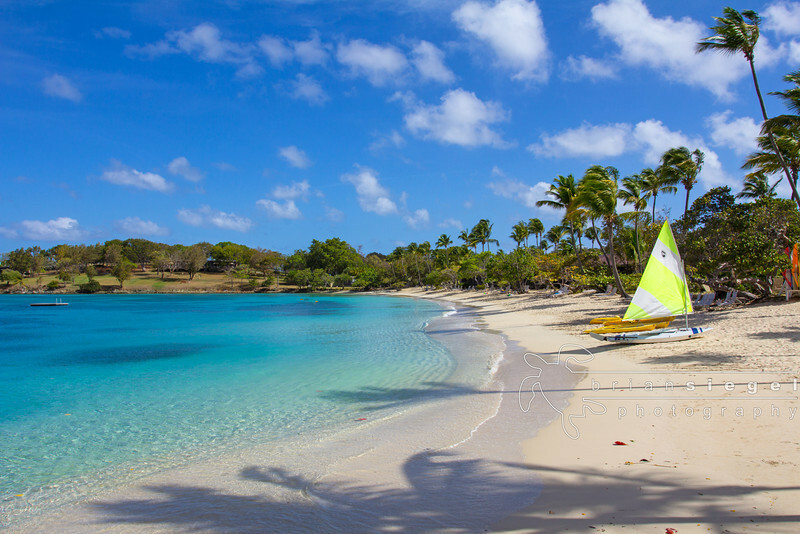 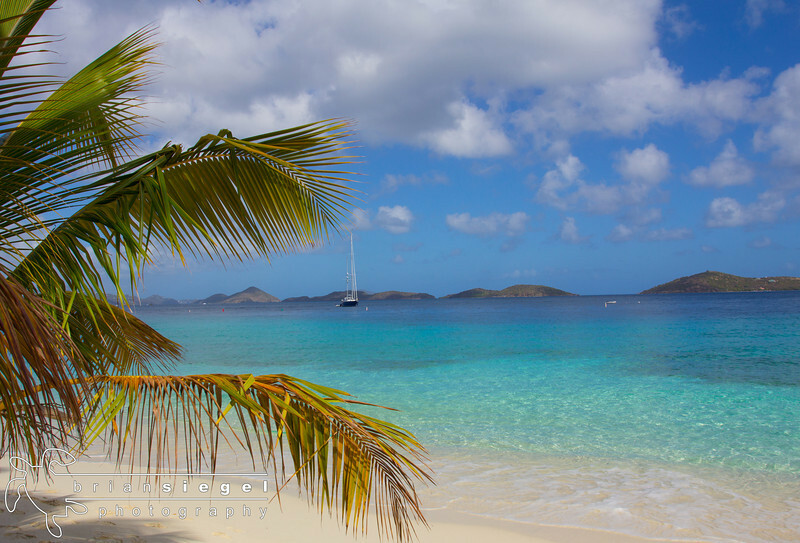 Nearby to Caneel Bay is a hidden beach called Denis Bay. 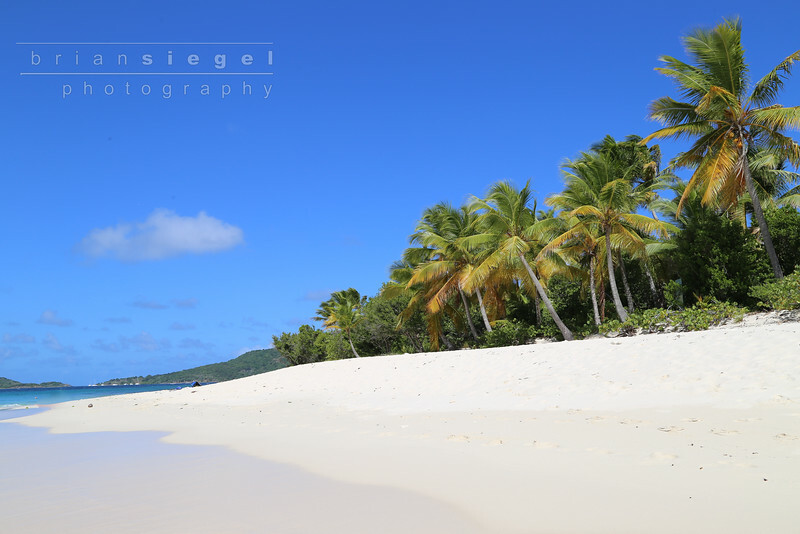 A short 5 minute hike brings you to a usually deserted beach..This photo was taken in high season on December 31st. 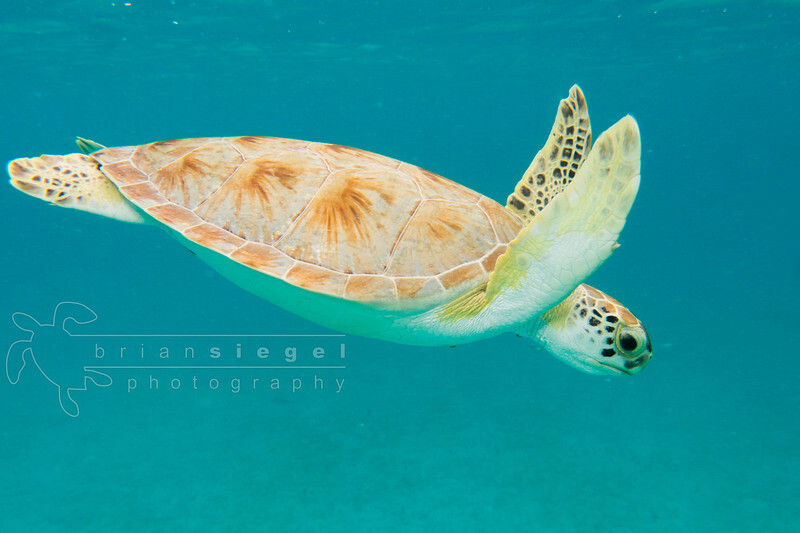 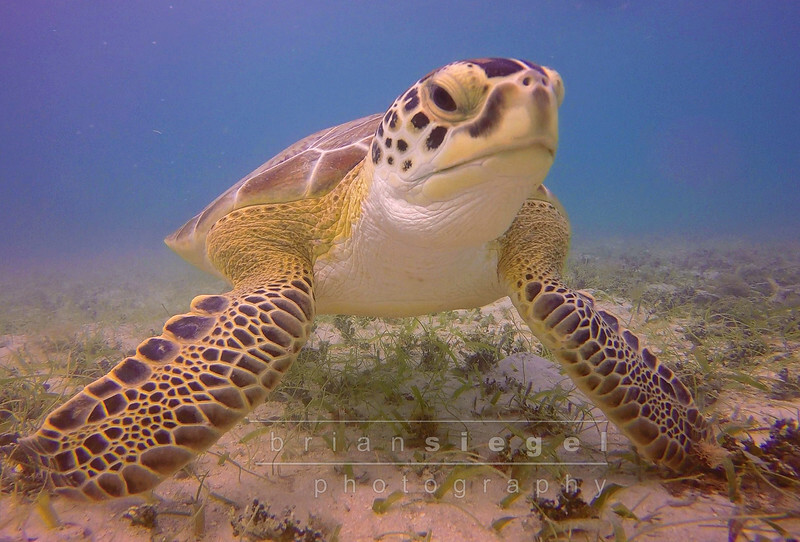 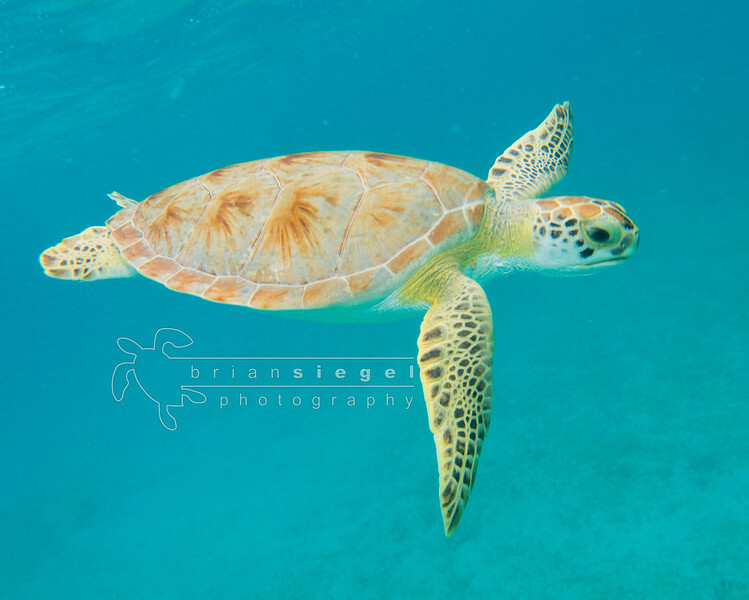 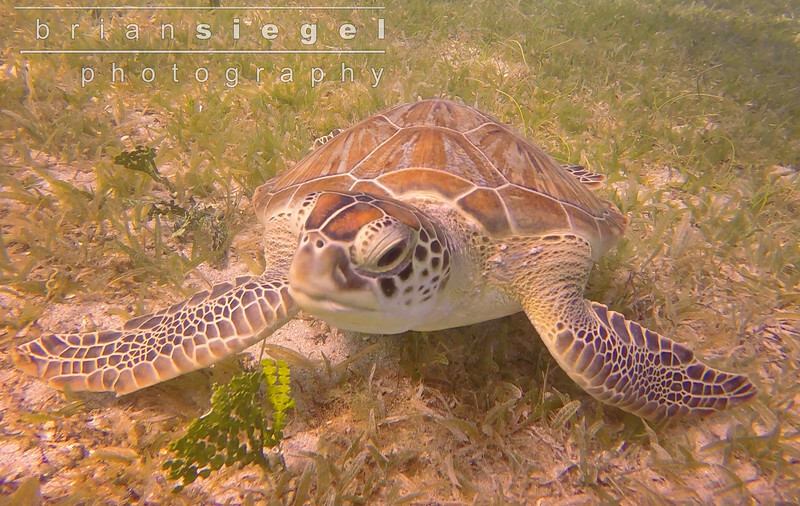 Another guaranteed turtle sighting in shallow water is at Leinster Bay, just down the road from Caneel Bay. 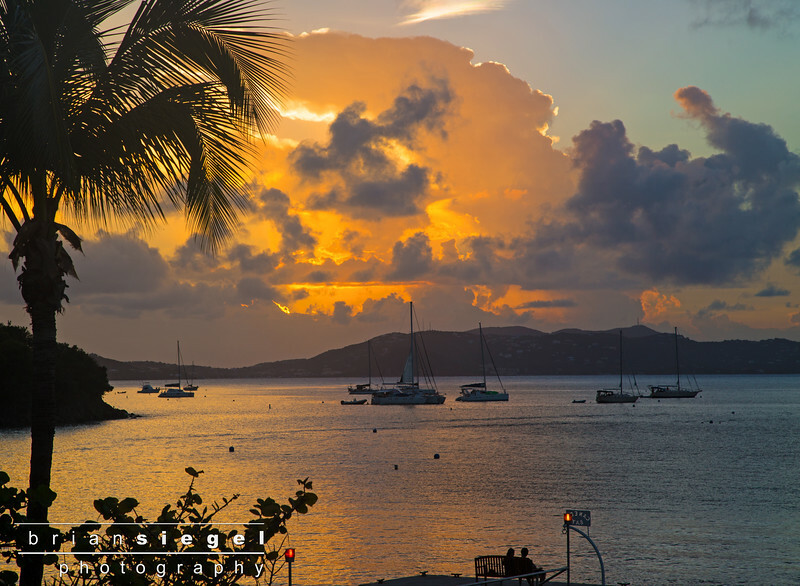 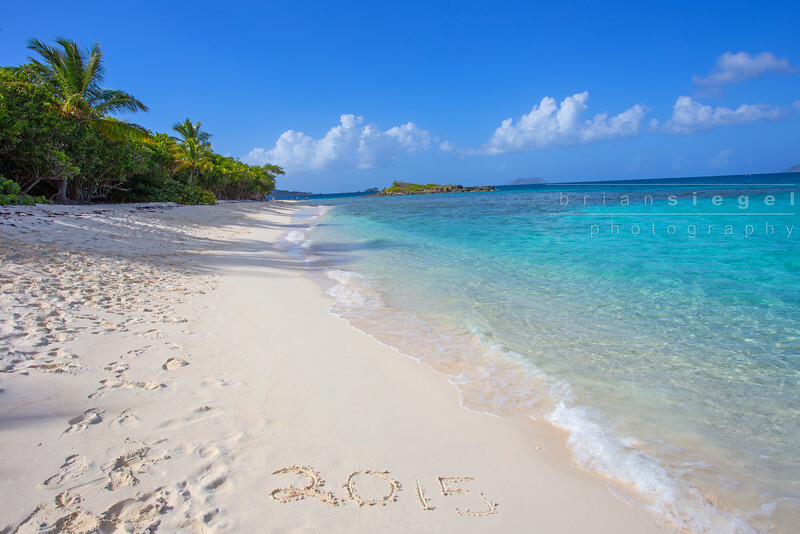 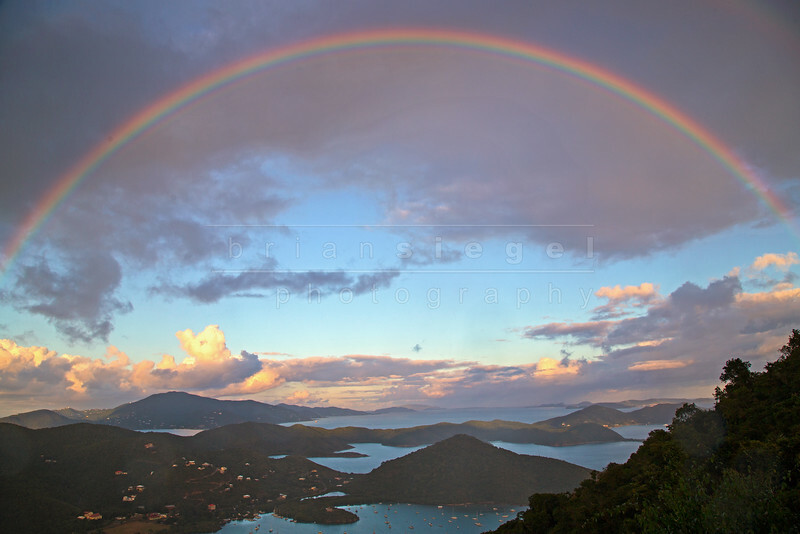 One Love, ,St. John USVI. 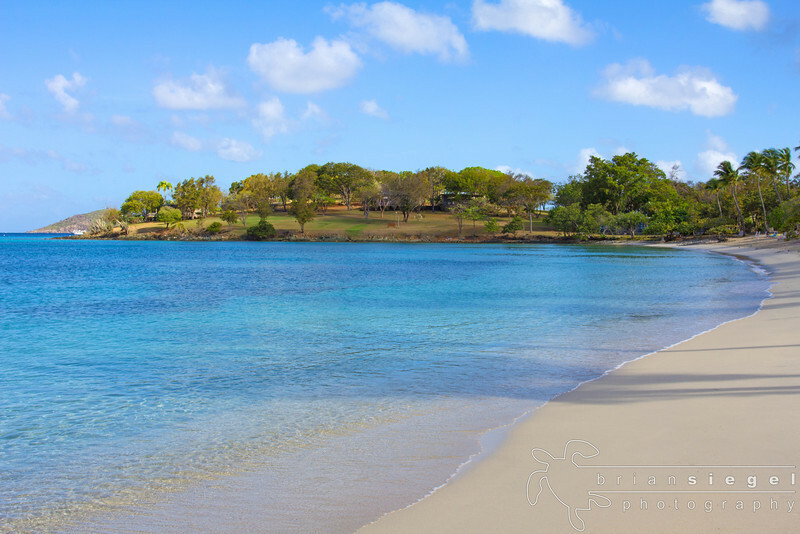 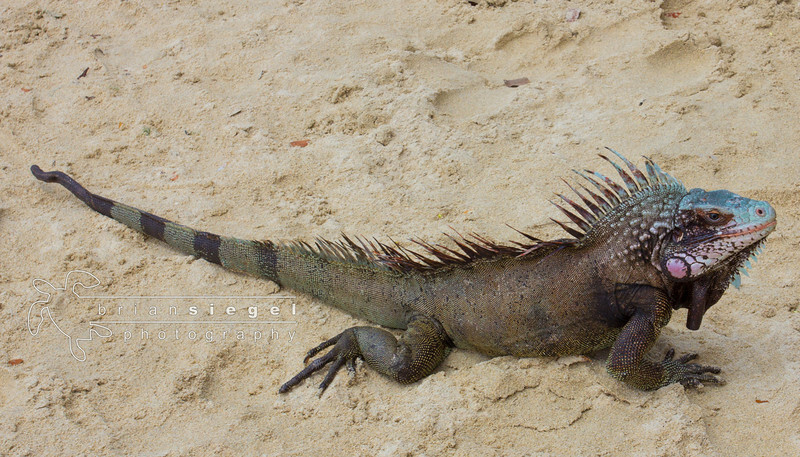 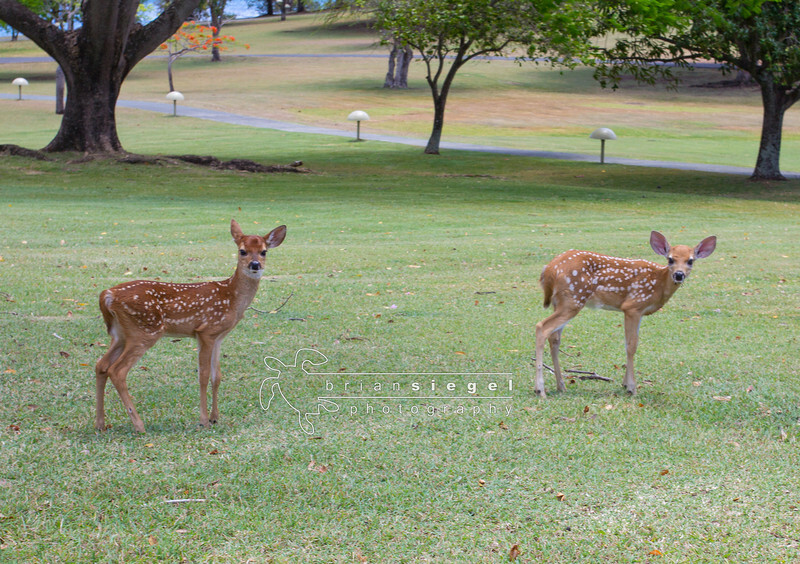 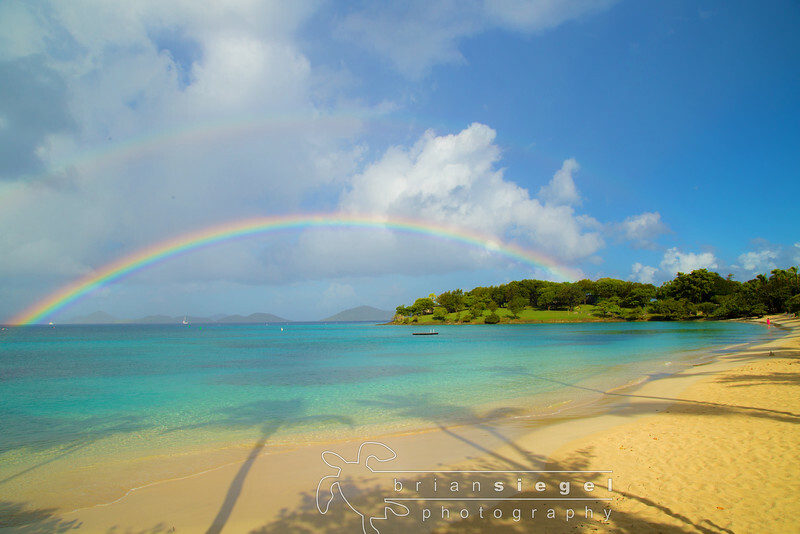 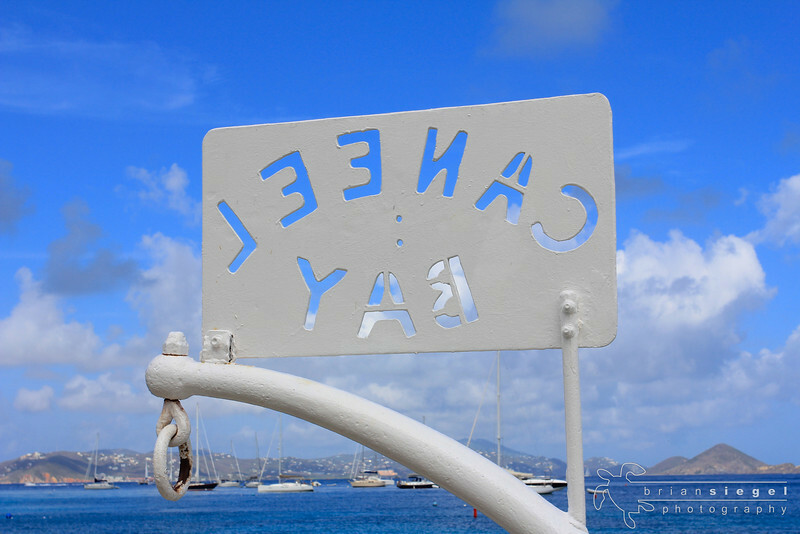 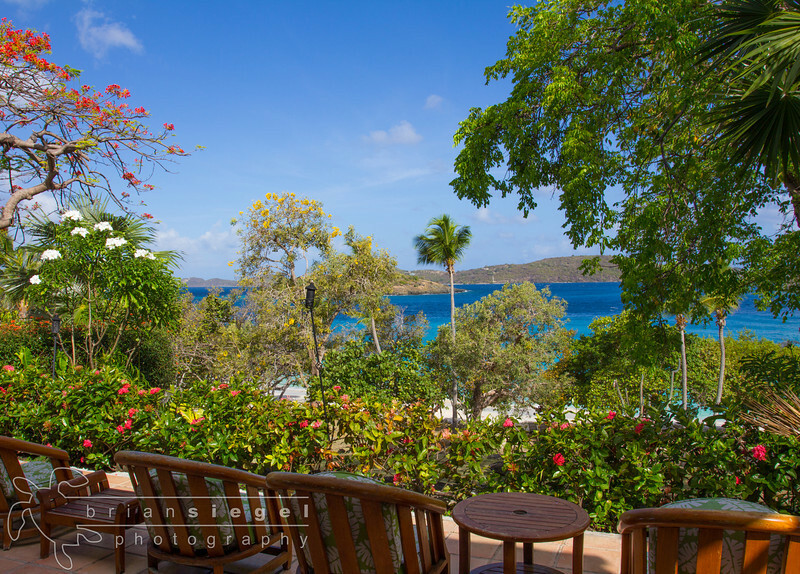 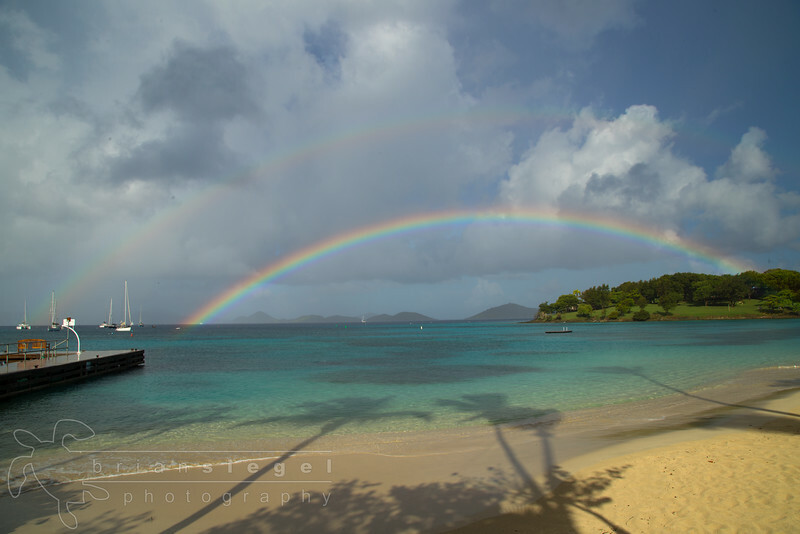 Another amazing thing about Caneel Bay! 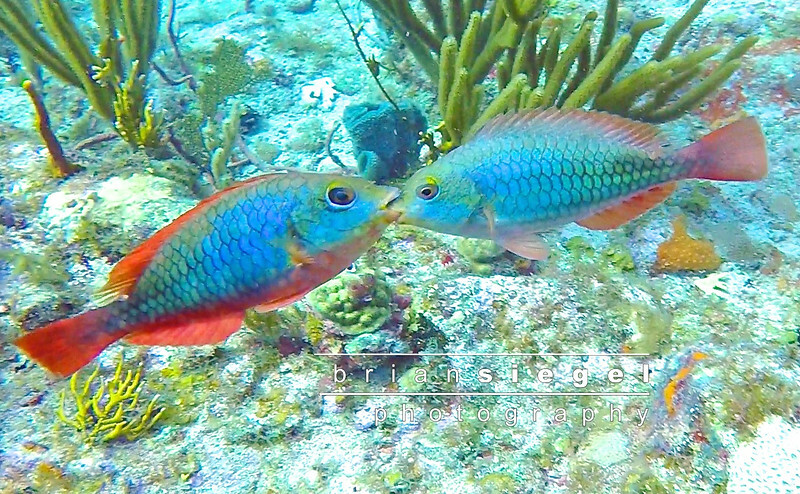 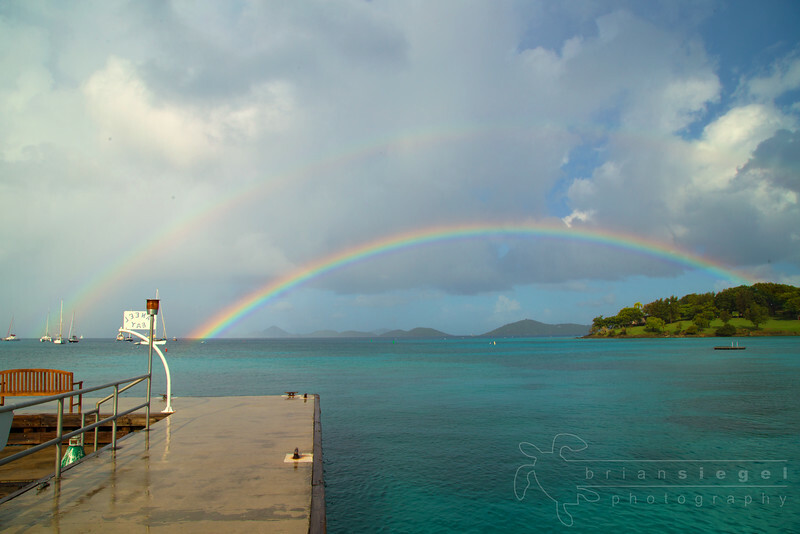 Another Magical moment diving little Cow Rock USVI with Low Key Watersports. 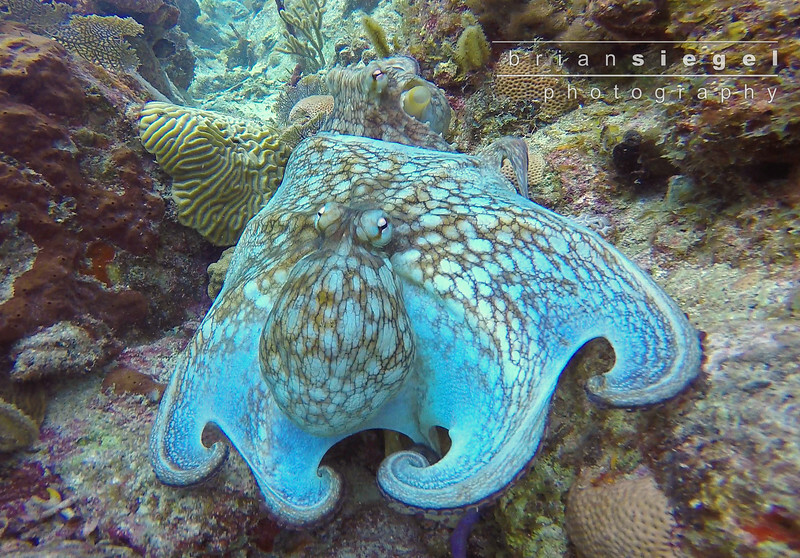 If you look closely,, you'll see 2 octopuses. 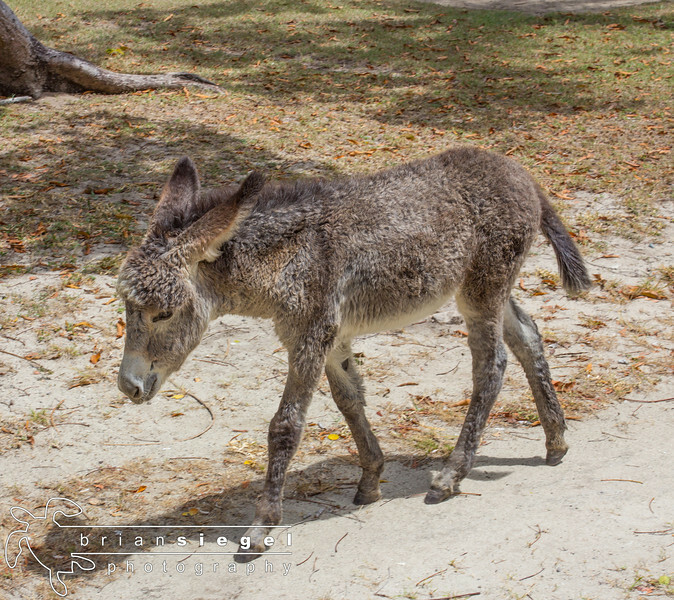 Precious the Baby Donkey at Caneel Bay Resort. 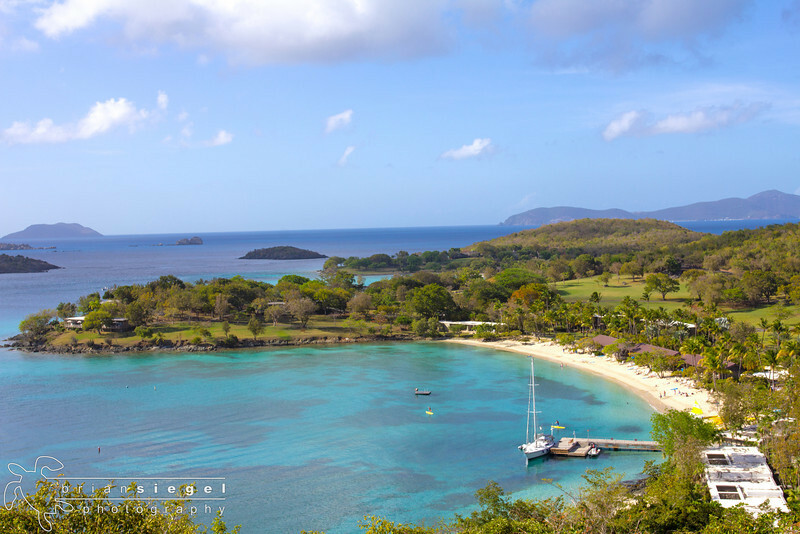 Accessible from Caneel Bay Resort.